In life no matter what the profession may be we all strive to advance in the company or have a much more broad expanded role that pays better. Well in case of James harden that's what has happened this season. He was with a great company in the Oklahoma City Thunder but he decided to go with the up and comer Houston Rockets for more money and an expanded role. 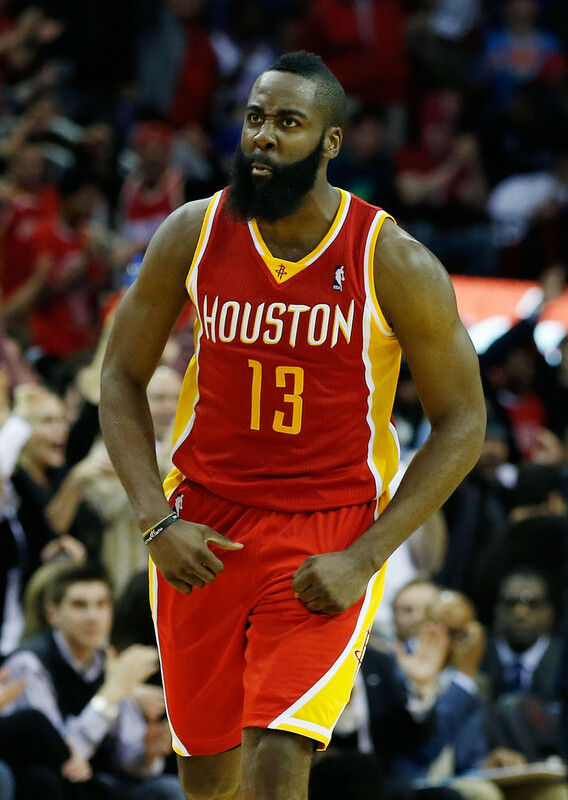 He made the right career decision for himself and has had a nice season in leading the Rockets to the Playoffs. 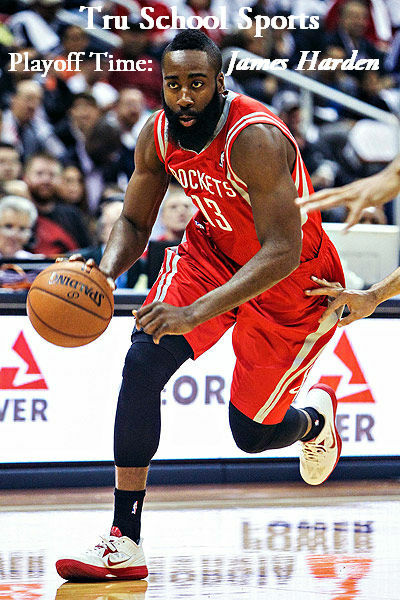 This season James Harden had to make an adjustment from 6th man to Franchise Player which is not eazy but he had himself many Memorable performances. In his first two games as a rocket he scored 37 and 45 in two wins vs the Pistons and Hawks he put no doubt in anybody's mind that he can be the go to guy on a good team. The Rockets became one of the most exciting teams in the league to watch on a nightly basis with Harden being the Marquee player Houston has someone to build around for a long time to come. James Harden leads the boys from H-Town against his former teammates and employer the Oklahoma City Thunder. He proved earlier this season that he has no problems scoring on OKC when he dropped 46 points in a win. The Thunder are heavily favored and for good reason they have more talent around their franchise players the Houston does at this present moment. 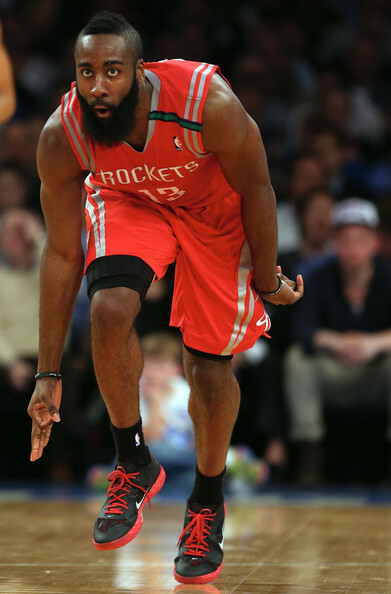 James Harden is a competitor though so don't expect him and Houston to go down quietly. Houston is an exciting team to watch but can their high scoring playing style translate to a 1st round Upset of the Oklahoma City Thunder? 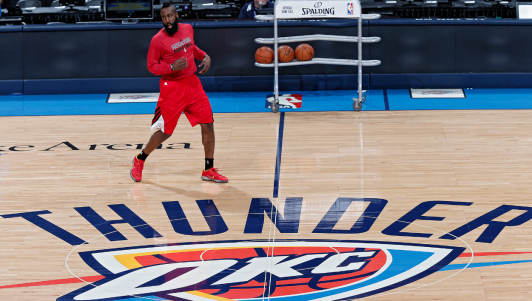 The NBA Playoffs begin on April 21st for the Rockets as they take on the Oklahoma City Thunder.